If a case is made out where the court finds that public interest requires furnishing of information, the court is certainly entitled to so require in a given fact situation. If rules or practice so require, certainly such rule or practice can be enforced, said the Bench. The Supreme Court, in UPSC v Angesh Kumar, while setting aside a high court judgment has observed that information sought with regard to details of marks in Civil Services Exam cannot be directed to be furnished mechanically. Some candidates, who were unsuccessful in the Civil Services (Prelims) Examination, had approached the high court seeking a direction to the Union Public Service Commission (UPSC) to disclose the details of marks (raw and scaled) awarded to them in the Civil Services (Prelims) Examination 2010. They had sought information in the form of cut-off marks for every subject, scaling methodology, model answers and complete result of all candidates were also sought. The high court had allowed their plea directing the commission to provide the information within 15 days. The commission approached the apex court assailing this order. The commission contended before the apex court that where information is likely to conflict with other public interest, including efficient operation of the government, optimum use of fiscal resources and preservation of confidentiality of some sensitive information, exclusion of right or information can be applied in a given fact situation. 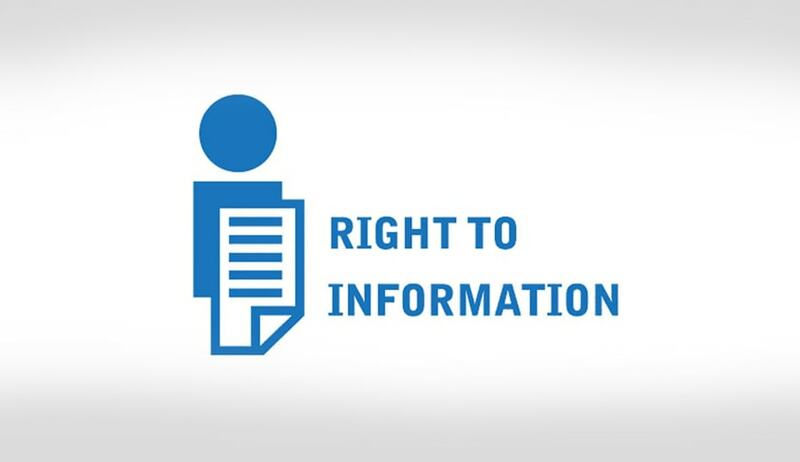 It also submitted that the exclusion by sections 8, 9 and 11 of the RTI Act is not exhaustive and parameters under third recital of the preamble of the Act can also be taken into account. The bench also observed that weighing the need for transparency and accountability on the one hand and requirement of optimum use of fiscal resources and confidentiality of sensitive information on the other, the information sought with regard to marks in Civil Services Exam cannot be directed to be furnished mechanically. “Situation of exams of other academic bodies may stand on different footing. Furnishing raw marks will cause problems as pleaded by the UPSC as quoted above which will not be in public interest,” the bench observed while setting aside the high court order. However, the bench also clarified that if a case is made out where the court finds that public interest requires furnishing of information, the court is certainly entitled to so require in a given fact situation. If rules or practice so require, certainly such rule or practice can be enforced, the bench added.